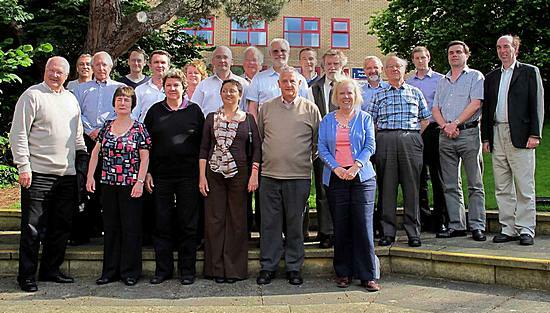 The 2012 Annual Board Meeting was held at the University of Surrey, Guildford on the afternoon of 5th July. This was followed by a reception at the Guildhall and then the annual dinner in the evening at the Olivo Ristorante Italiano in Guildford. All photos on this page by Steve Hill. To navigate through the series, use Prev and Next controls or use left and right controls on your keyboard.